Moments into '39 I Ching' you might find yourself thinking of Islaaja's outsider folk musings, such is the peculiar, bedroom psychedelia of this Polish ensemble's sound, which both with and without the vocal assistance of Anna Nacher comes across as a beautiful homebrewed haze of time capsule weirdness. Apparently these guys have been playing together for twenty years or so, and you can hear a disciplined mutual understanding in something like 'The Theatre Of Mist', which cruises along on a wave of synth/sitar sustain. Sadly, the band stumble somewhat by making a pretty redundant attempt at covering Hendrix's 'Third Stone From The Sun', reproducing part of the main theme in a naïve, slightly schoolboyish fashion. 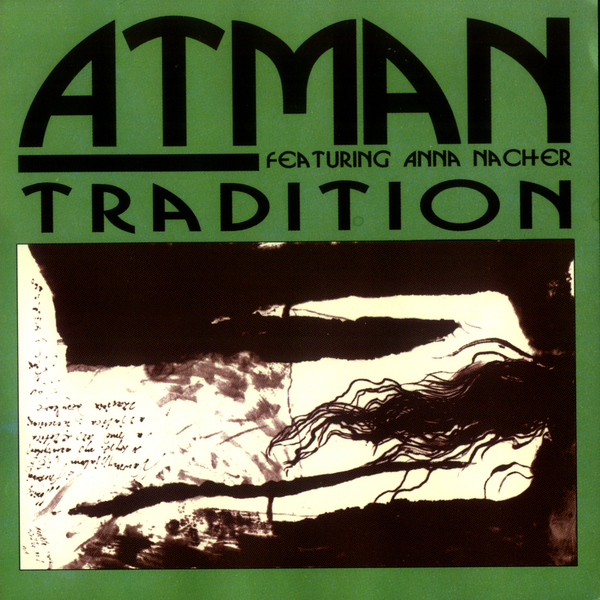 Atman are far more convincing on free-rocking jams like 'Tensegretty', with Nacher's vocal snarling in a spiky, punkish fashion, or even on spaced-out long distance droners like 'The Talking Meadow (Story)'.